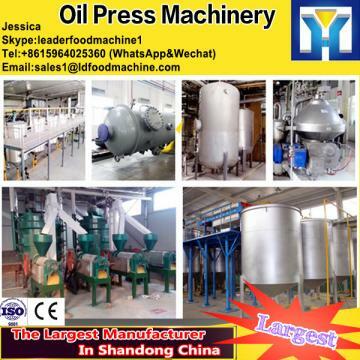 If you interesting in 6YL automatic cold press walnut oil extraction machine ,kindly ask me, Shandong industrial microwave oven can give technical support and service. walnut oil extraction machine is more efficient and labor-saving. Except for the oil extraction machine, we also provide the oil refinery equipment, oil fiLDering machine, oil seeds roaster, etc. At the same time, we are also professional in deploying various kinds of oil pressing lines according to the cuatomers' special and exact needs.